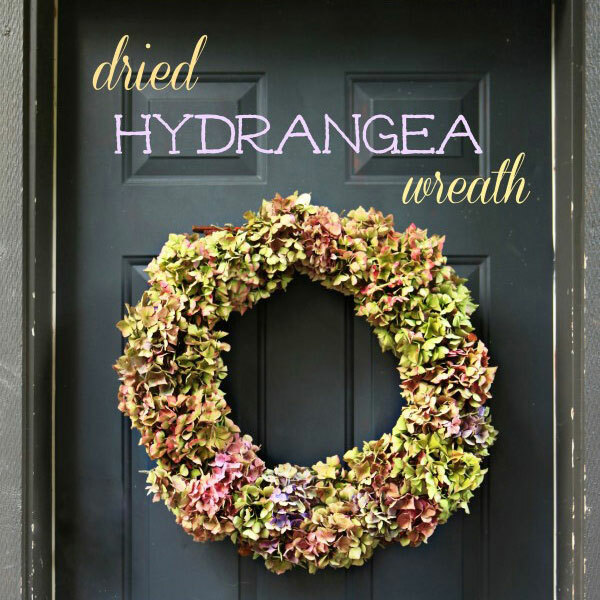 Today’s Feature is Easy to Make Hydrangea Wreath by Garden Therapy. On Monday I had to make a HobLobs run and it was the first time I had been in the store in MONTHS. 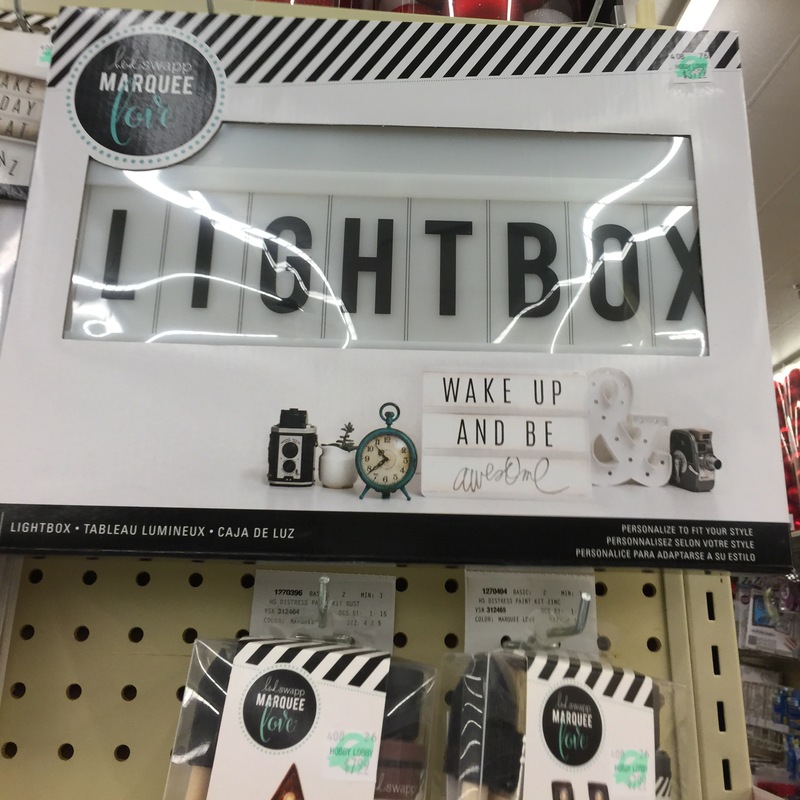 I saw this Lightbox and I want it, but it is a bit pricey. I might see if Amazon has other options. On Tuesday I tidied up my garden, which went a little crazy during the hot summer… I filled SEVEN yard waste bags. SEVEN with weeds, overgrowth, etc. There was some honeysuckle that went crazy and that was TWO entire bags. This happened last year, too. I really need to have Brian dig it out by the roots. I even shared a SnapChat (@curlycraftymom) of me fighting it. Me no likey honeysuckle. 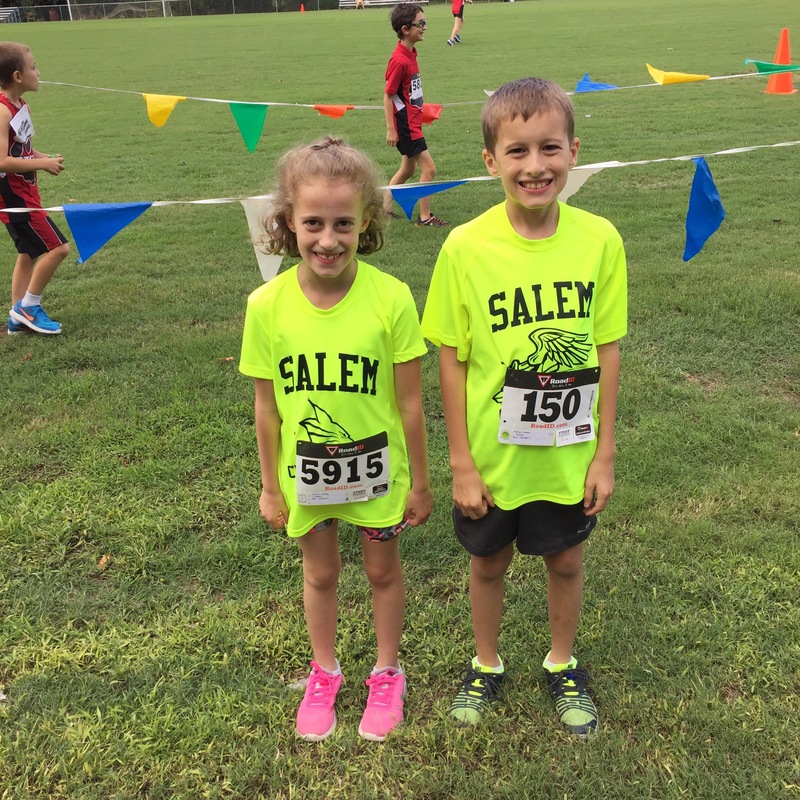 The kids had their first cross country meet for this year and did really well! It was a nice cool day, too… not too hot for them! I also got a 5 mile run in on my favorite trail close to the house. 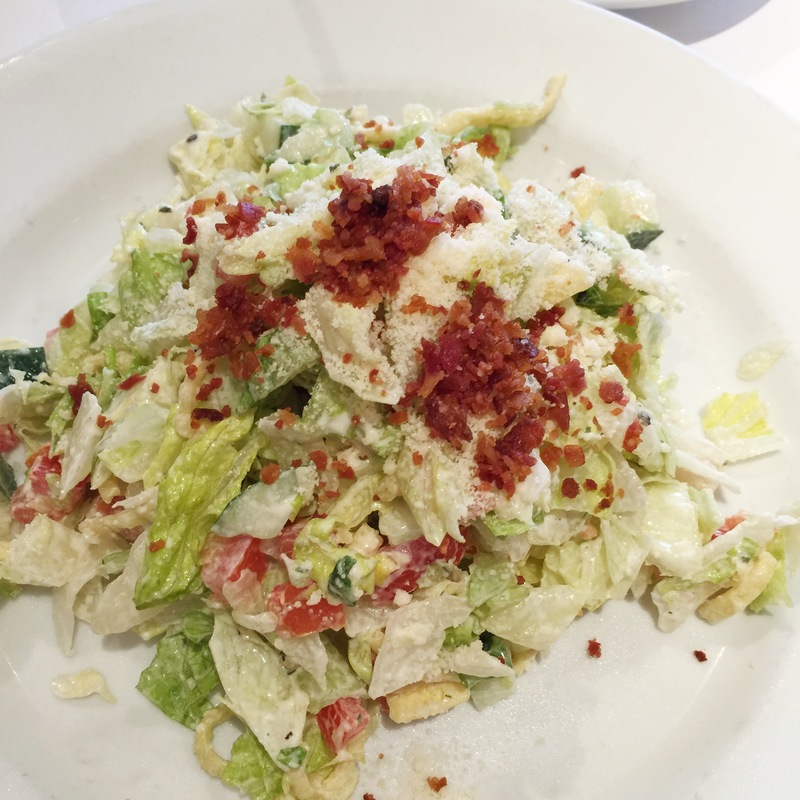 On Friday I had lunch with friends at Bravo, they have the BEST salads there… I also had a flatbread pizza. 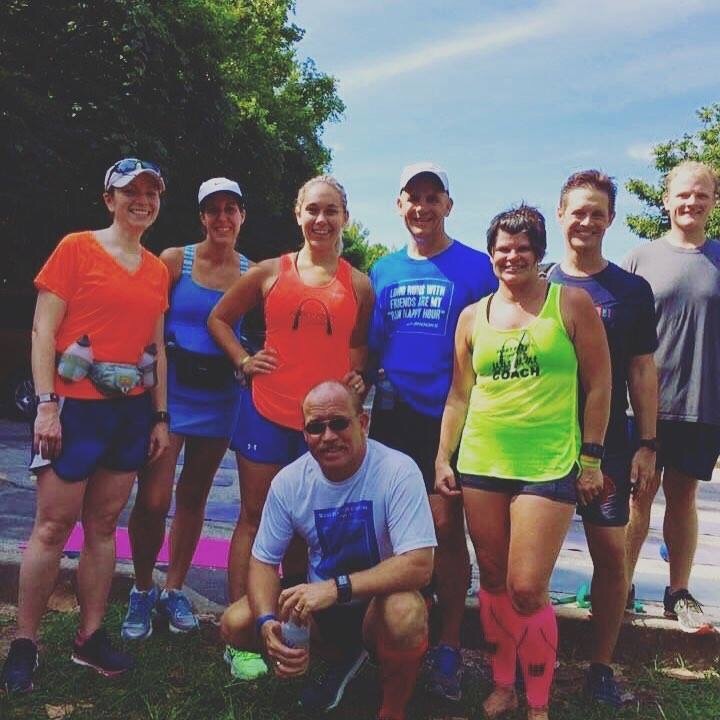 Then on Saturday… I ran 19 miles… Another PR. Next week we only run 13 miles, thank goodness. Marathon training is no joke and I am walking around feeling like I am 80 years old, I am SO, so sore! 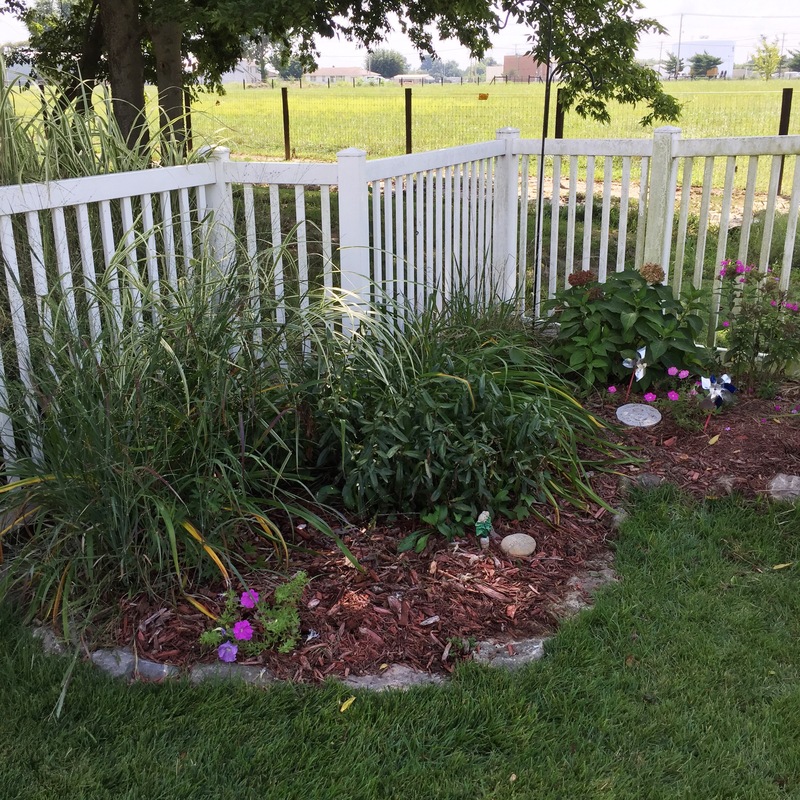 But, it’s almost here… and then this girl is going to REST for a bit! 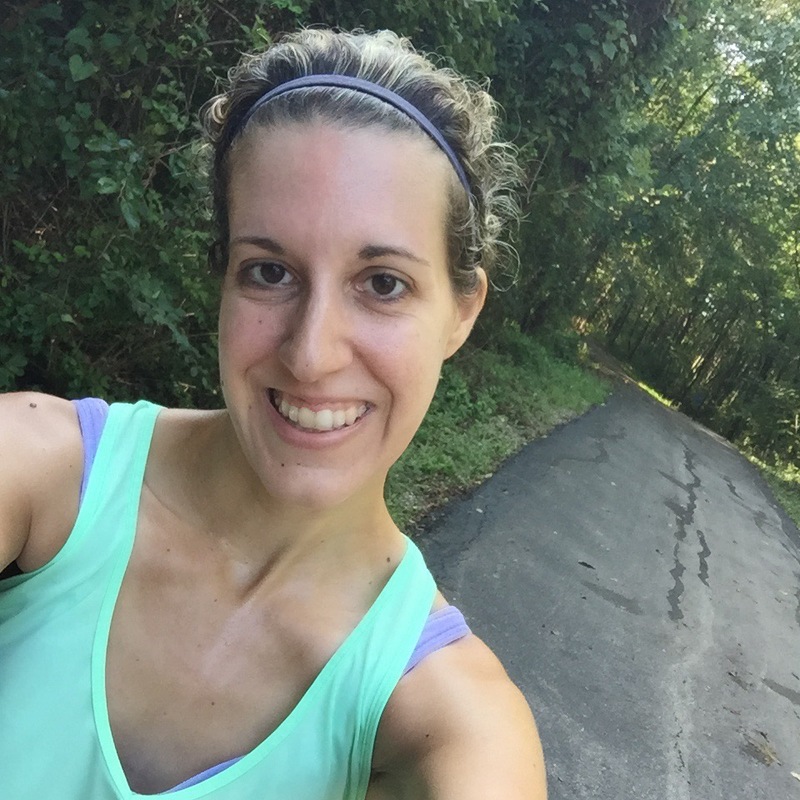 Chicago Marathon, I got you! Traveling To The Smoky Mountains With Kids from The Logbook. Salvaged Farm Junk Fall Wreath from The DIY Mommy. Be Football Ready With Delicious Dip & More from The Curly Crafty Mom. 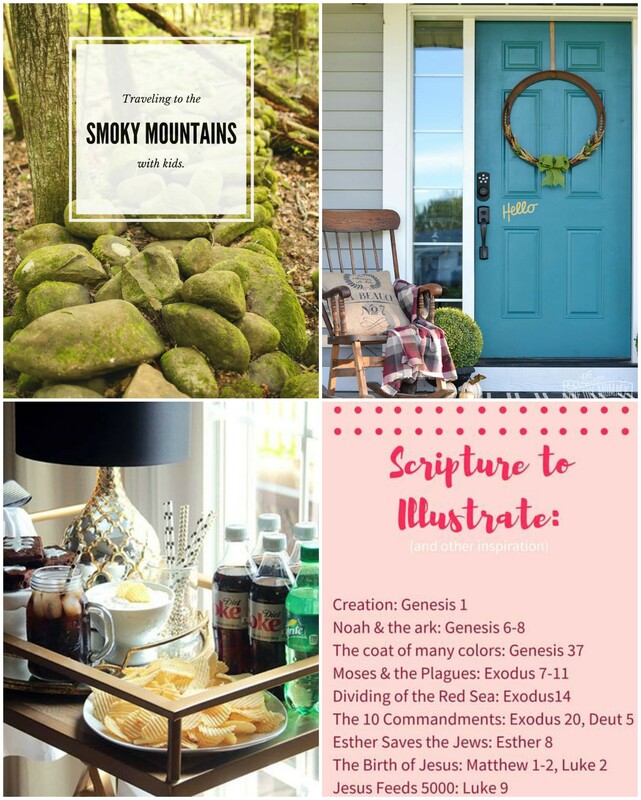 Printable Bible Journaling Scripture Guide from The Southern Couture. 15 Beautiful & Cozy Fall Home Tours from Joy In Our Home. 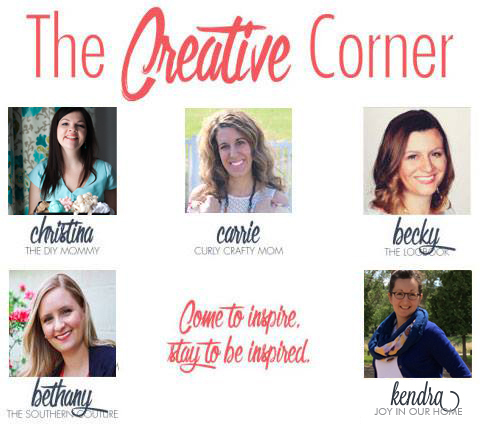 Join my NEW Monthly Newsletter – Curly Crafty Mom News!